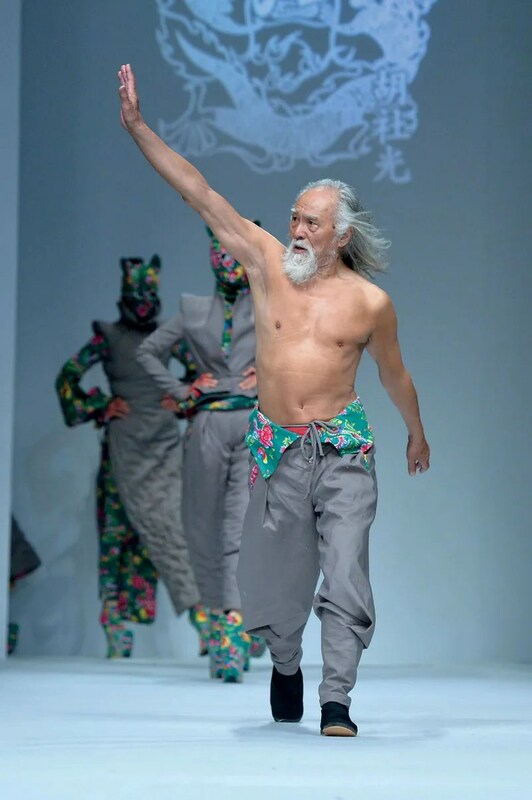 GQ: The Secrets of the 80-Year-Old Chinese Runway Model… Bet you wish YOU looked this good! WOW! Wang Deshun’s body looks like he’s in his 20’s or 30’s… lithe, well-muscled, lean, flexible, sharp bold eyes… even his skin looks smooth and soft… May we all be inspired to take better care of ourselves, so that we may look great at 80 too! ROCK on, Hottest Grandpa!